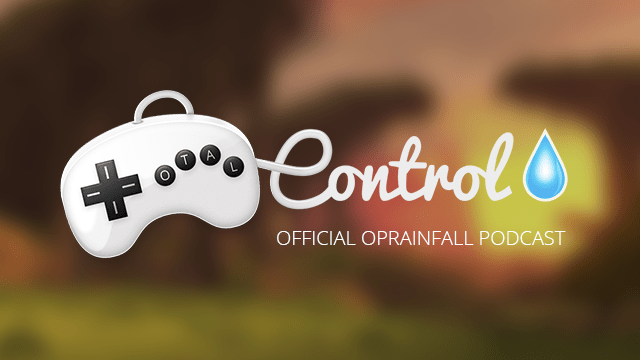 Welcome to episode 17 of Total Control, and Happy New Year from oprainfall’s official podcast. Recorded on Jan. 7, join Azario Lopez, Justin Guillou, Josh Speer and Steve Baltimore as they talk about the PlayStation Now subscription service and, from the looks of ebay listings, who really got to the Limited Edition Zelda: Majora’s Mask 3D first. Was it actual fans of the series? …Probably not. Also Discussed is Hyperdevotion Noire: Goddess Blackheart, Rockman Go Go, and 3rd Party GameCube controller adapters for the Wii U. Just a side note: The format of the podcast will be changing by next episode as we try out more efficient ways of keeping things organized and adding new segments that we hope will interest current and new listeners. Identity – A very ambitious game where you can do whatever you want pretty much. Without Within – A visual novel with chibi style art that “explores the creative mind”.